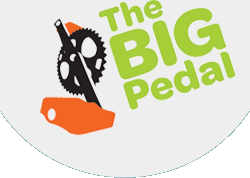 Congratulations to everyone taking part in the Big Pedal. We had great weather to help us bike to school. Over the four days, 346 cycle journeys were made by children, parents, carers and staff. We improved our time and position each day too, as more people joined in. An extra well done to class 2K, who had the largest number of cyclists.